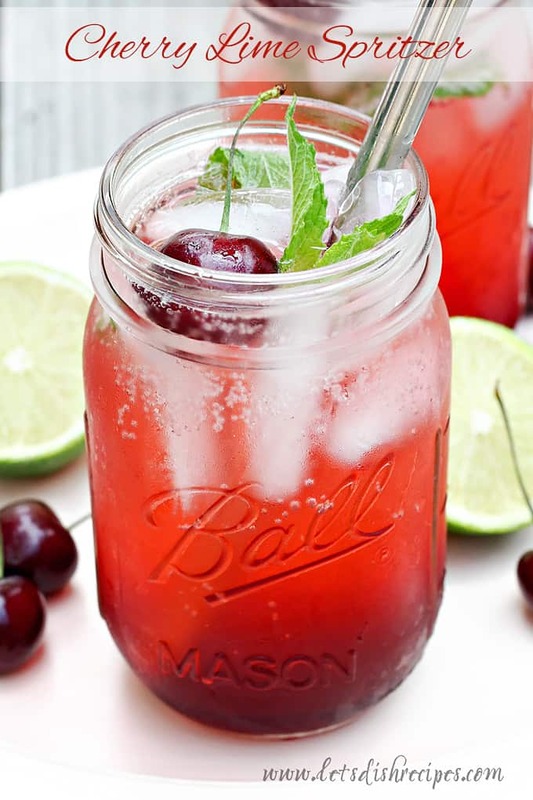 CHERRY LIME SPRITZER — Fresh cherries are made into a simple syrup, then combined with lemon lime soda in this cool, refreshing summer drink. I can’t seem to resist fresh cherries, so I’m always looking for new ways to use them. 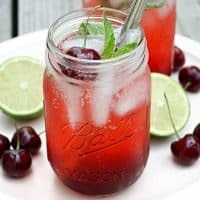 This Cherry Lime Spritzer, made with a homemade cherry syrup, was a fun, refreshing way to use up an abundance of cherries. If you don’t have a cherry pitter, I highly recommend investing in one. You may not use it often, but when you do, you’ll be so glad to have it. Although I haven’t tried it, I’m sure you could use frozen cherries in this recipe. After all, they’re going to get up boiled down into a syrup, so whether they start out fresh or frozen probably doesn’t matter too much. The bonus with using frozen cherries is you don’t have to pit them! 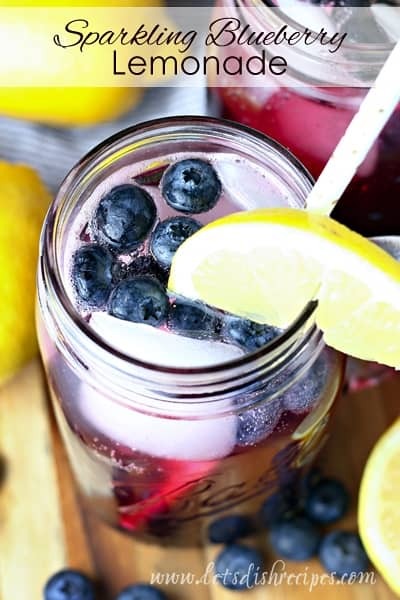 But if you’ve got an abundance of fresh cherries, this sparkling drink is a fun, refreshing way to use them. 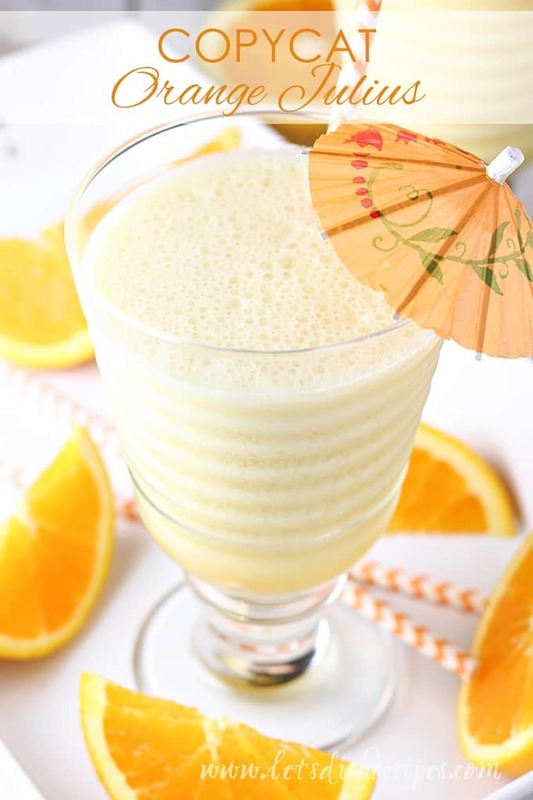 Fresh mint is the perfect garnish for this fruity drink. And you can definitely use plain sparkling water in place of the soda if you prefer something less sweet. Just keep the cherry syrup in the refrigerate and you’ll be ready to mix up a Cherry Lime Spritzer whenever the craving strikes! Fresh cherries are made into a simple syrup, then combined with lemon lime soda in this cool, refreshing summer drink. In a small saucepan, bring the cherries, sugar and water to a boil over medium heat. Reduce heat to low and simmer for 8-10 minutes or until cherries are very soft and have released their juices. Pour the cherry mixture through a mesh strainer and push down the back of a wooden spoon to extract the juice. Discard the solids. Place the cherry syrup in the freezer for 5 minutes to cool. 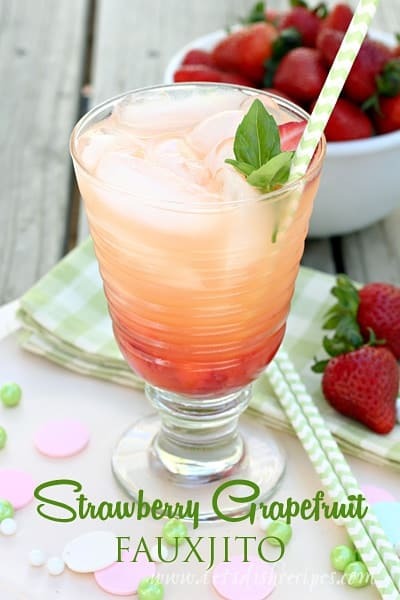 For an 8 ounce serving, place about 3 tablespoons of cherry syrup in the bottom of a glass. Add one or two mint leaves and muddle with the back of a spoon. Squeeze in a teaspoon or so of lime juice. Fill the glass about 1/2 full with ice, then top off with lemon lime soda. Stir then garnish with additional mint leaves and lime wedges, if desired.